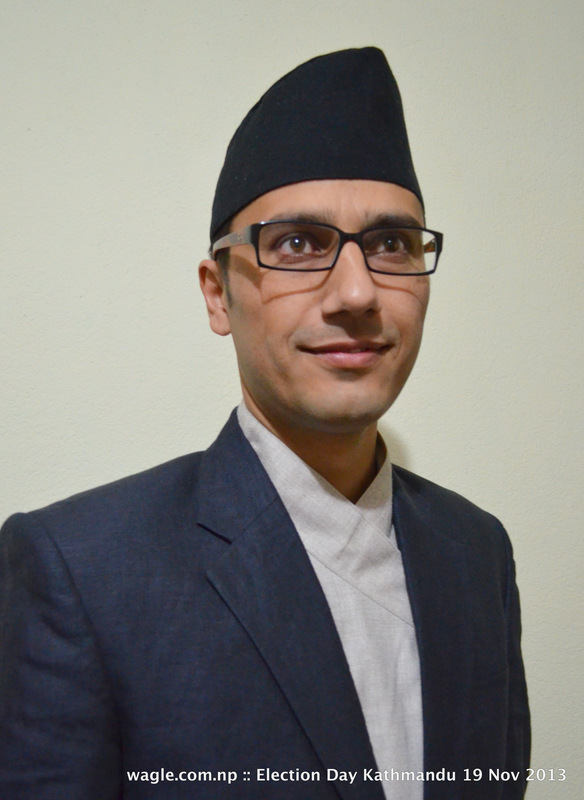 ← Nepal Votes. And I Also Voted. Again.